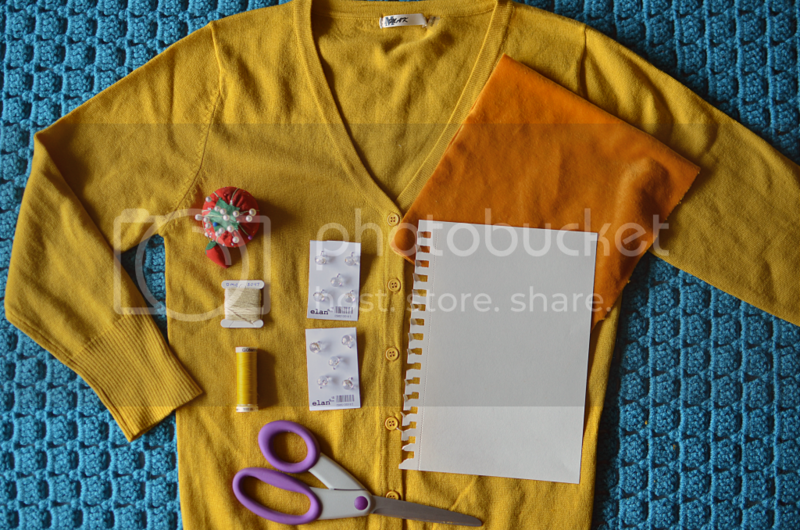 Last week I participated in a little DIY party over on the ModCloth blog. Myself and a few other bloggers fancied up some Charter School Cardigans so head over to check it out if you're interested! The other bloggers were Rebecca from The Clothes Horse (one of the first blogs I ever followed! 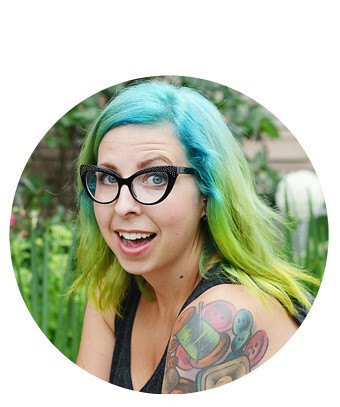 ), Kate from Scathingly Brilliant and Mandi of Making Nice in the Midwest so be sure to check those DIYs out too. Good company, I'd say! :) Loved your little elbow patches!